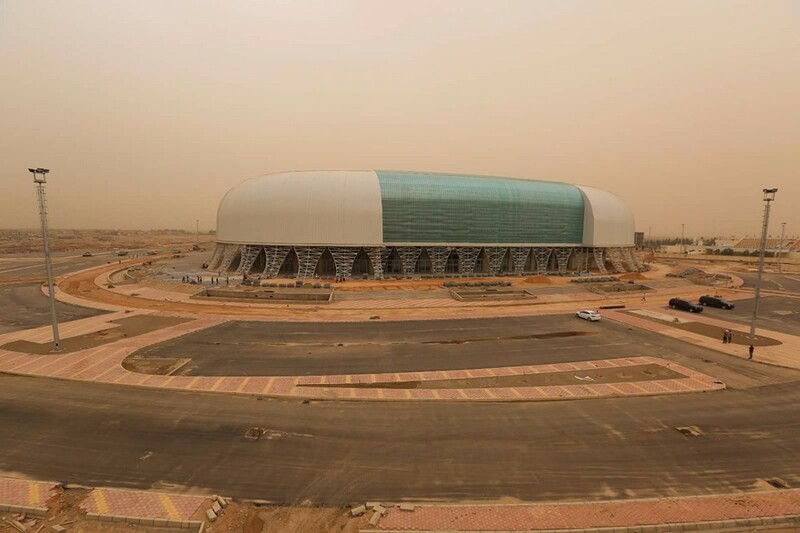 Brand new stadium for Karbala was planned within the Karbala Sports City complex, along future southern ring-road of the city. 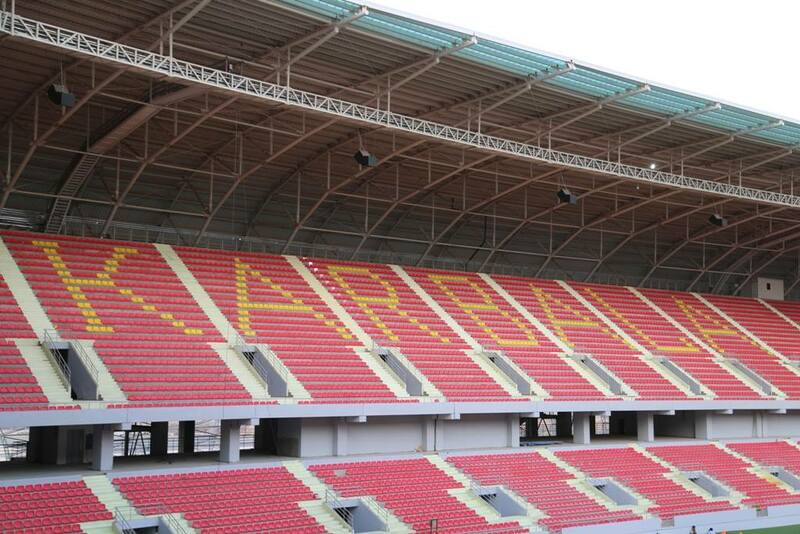 Initial project documentation was created by Bahadir Kul and envisioned an athletic stadium. Final outcome is barely similar to that concept, because over time the running track was scrapped and only left at the secondary training stadium. 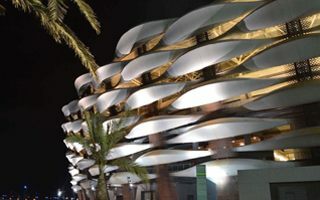 Also, due to financial and time restrictions the planned decorative façade was limited to a much simpler form. 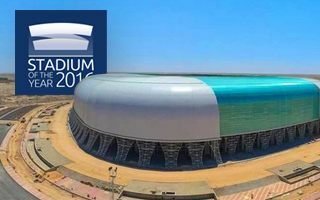 The roof still rises to roughly 35 meters and retained important elements of the first vision: two translucent sections of the outer cladding on both ends of the stadium. 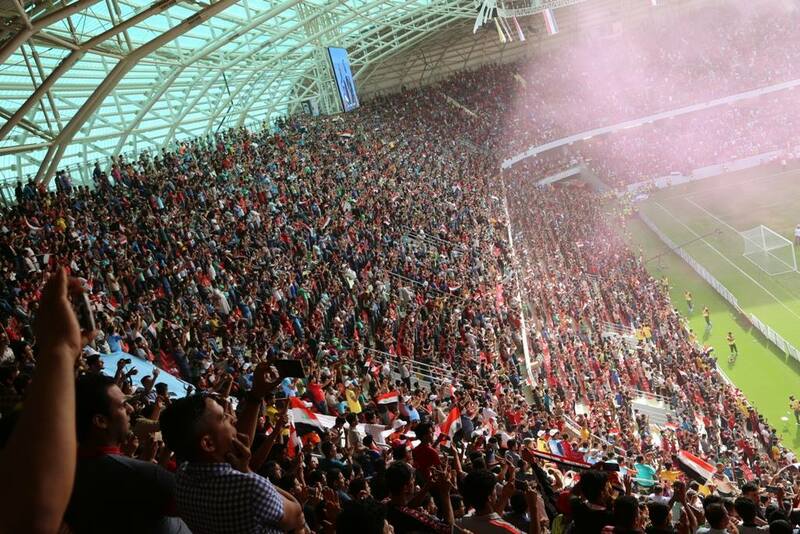 The change from athletic to football-specific mode proved beneficial for football fans, who now enjoy very good viewing experience. 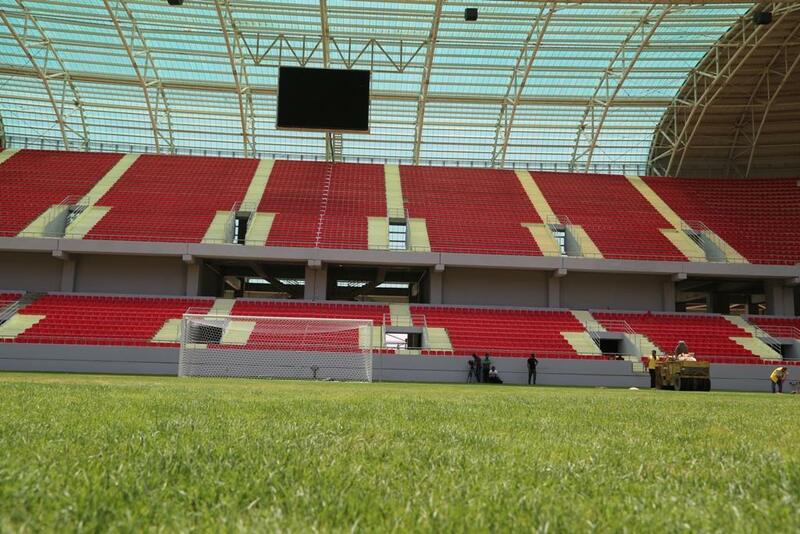 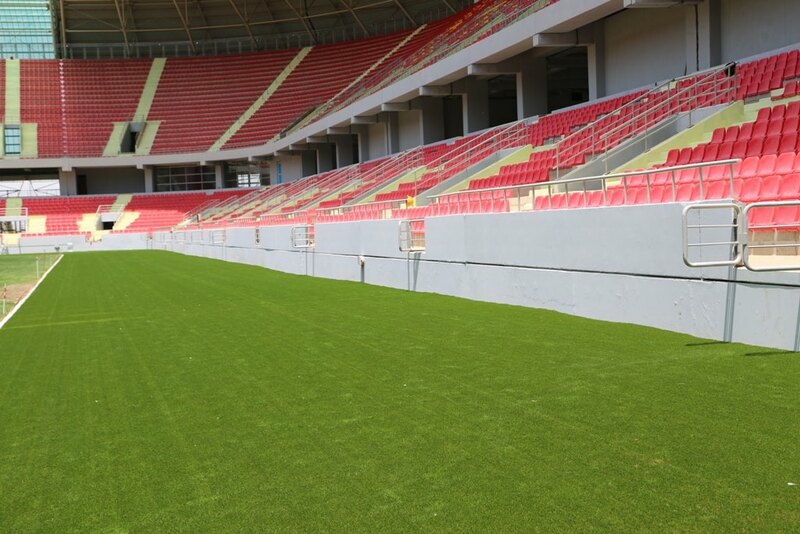 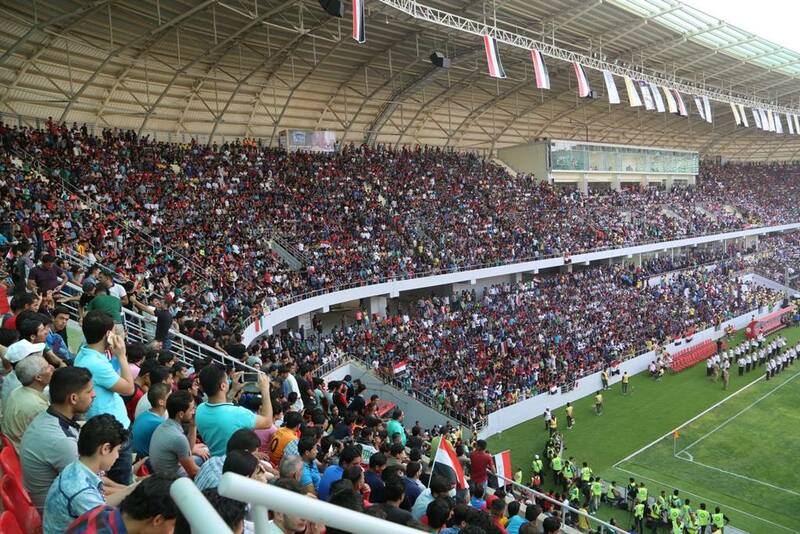 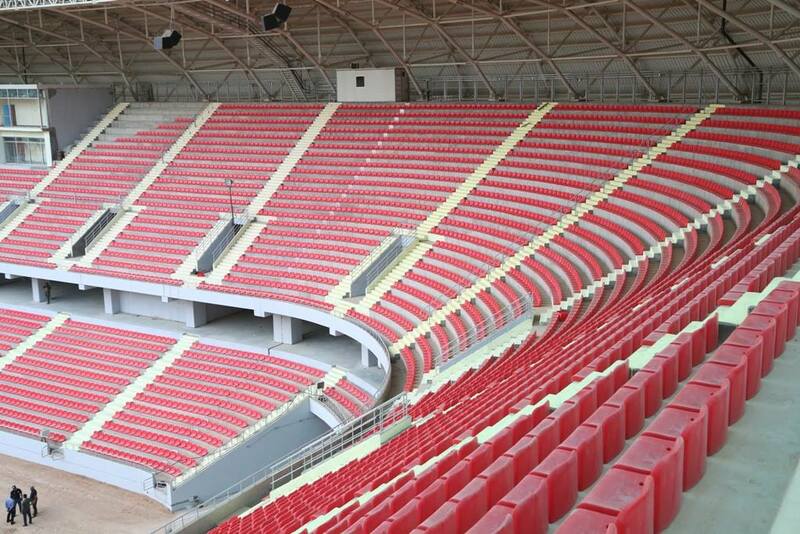 There are 30,000 red seats at their disposal, to be used primarily by fans during Karbala FC games. 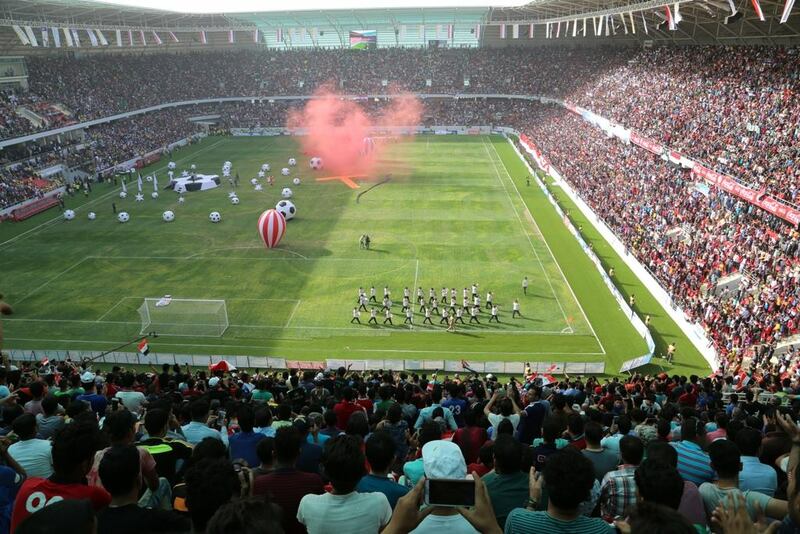 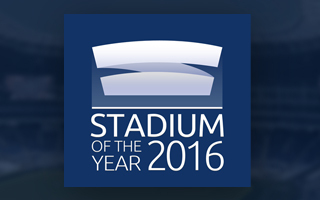 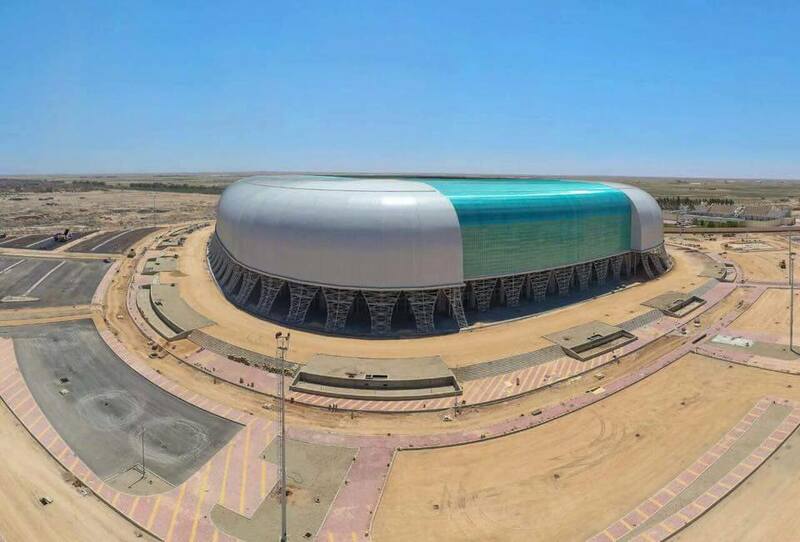 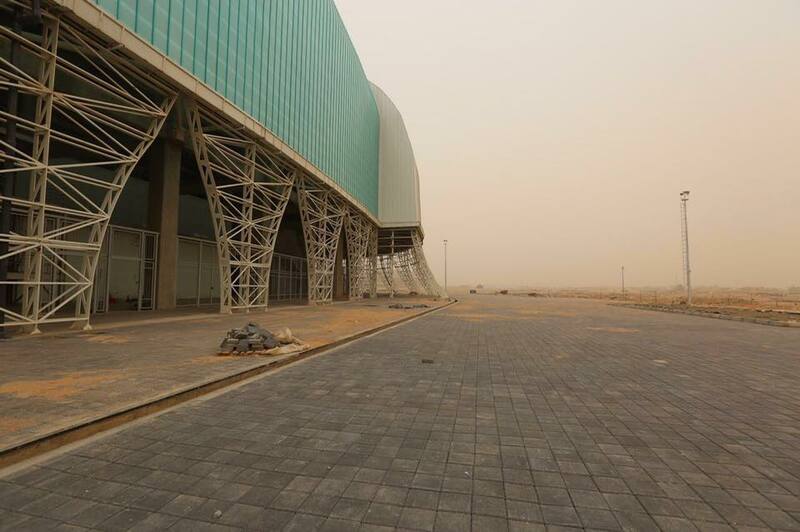 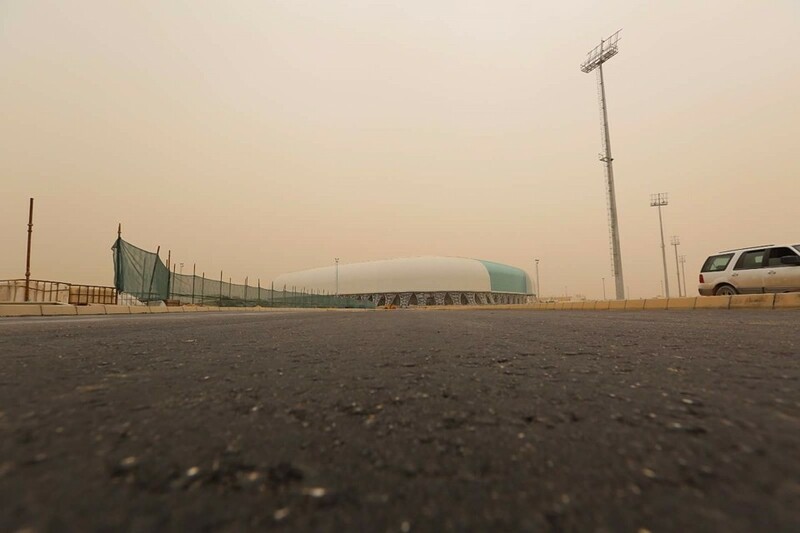 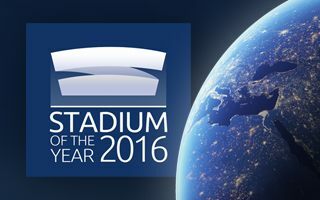 Construction of the stadium suffered from major delays due to unstable situation in Iraq. 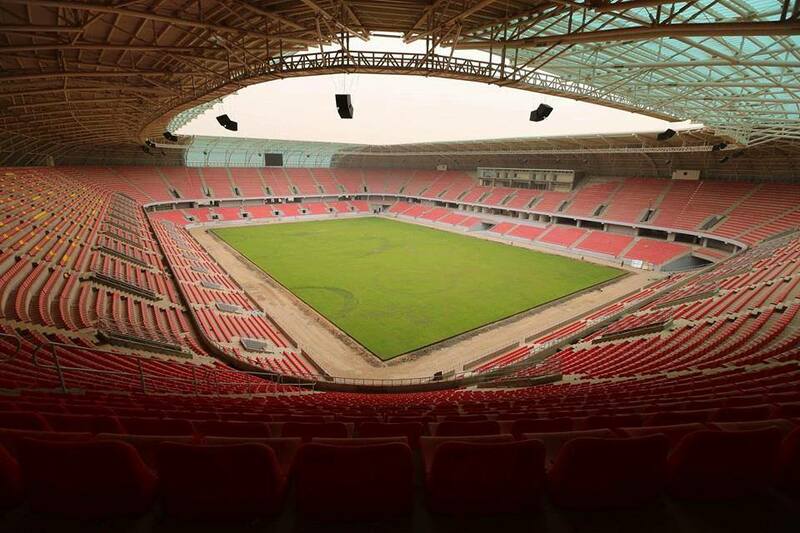 The stands received first seats as early as 2013, but were completed, covered and opened as late as 2016.